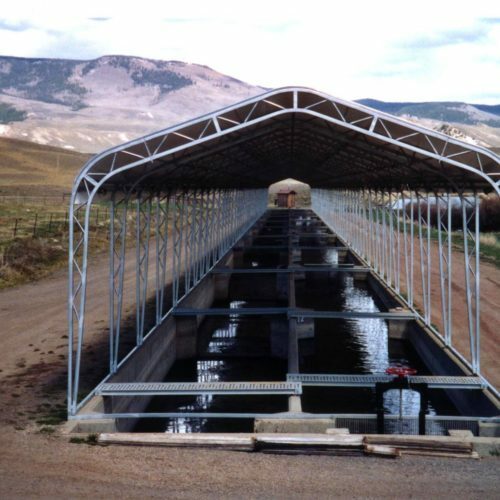 We’ve worked with governments across the world to provide long-lasting structures including parks and recreation, forest fire response, military, BLM/National Forest, and more. 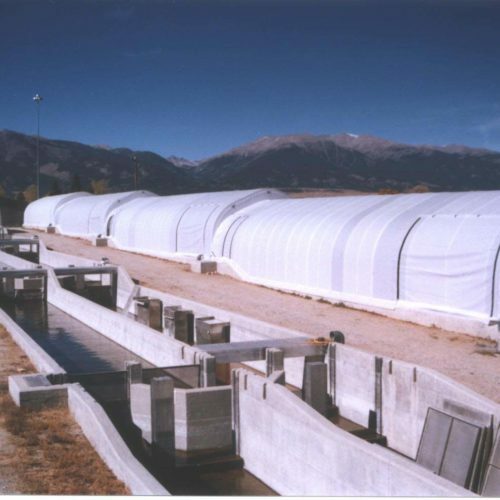 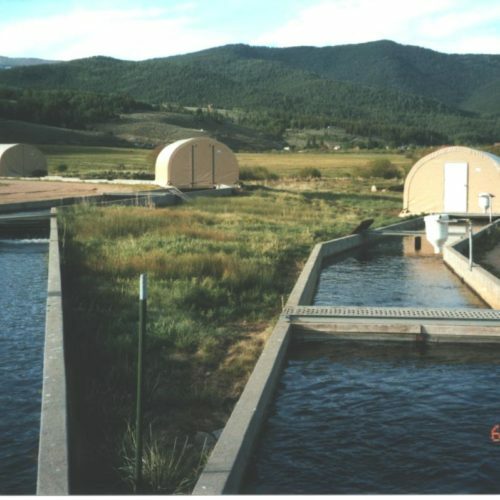 From fish hatcheries to forest firebases, these structures are designed to fulfill each and every need. 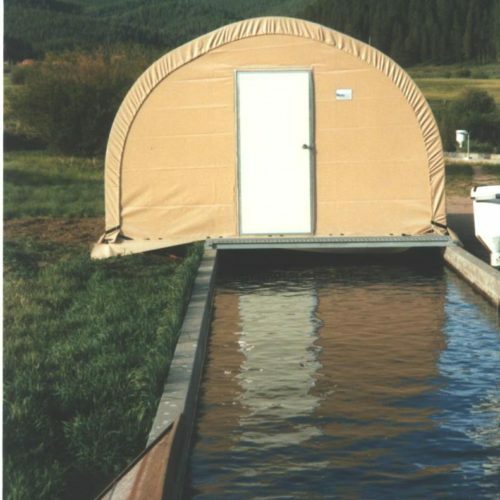 WeatherPort Shelter Systems’ break down to a very compact package with slip-fit components and minimal nuts and bolts thus making them easy to ship wherever you are. 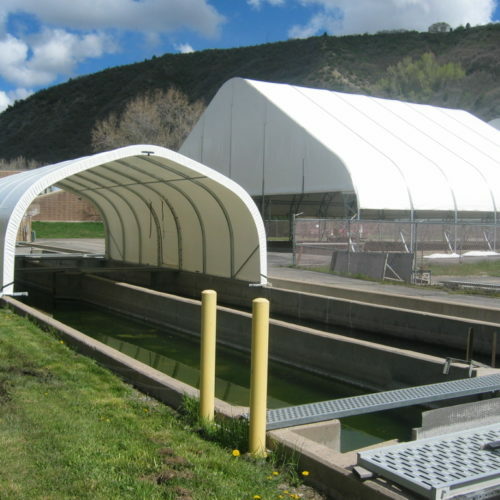 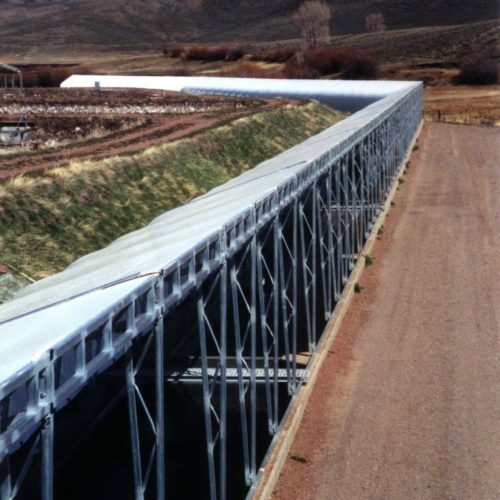 WeatherPort Shelter Systems’ are manufactured in the mountains of Colorado, made to handle extreme weather of all kinds.